<>Designed for customers who work in regulated environments and need high quality results without any risk. Secura ensures the quality of the measurement results, compliance with regulatory requirements and work flow efficiency improvement. 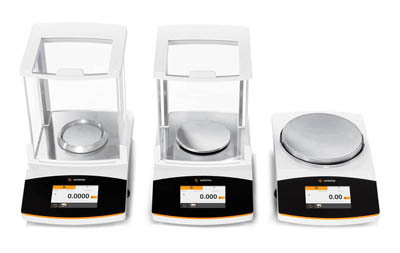 Standard Applications: Weighing; density; percentage; checking, peak hold, counting; unstable conditions. Special lab applications: Mixing, components, statistics, and conversion.